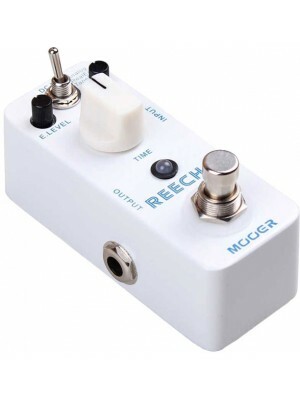 ﻿Mooer Ana Echo Analogue delay pedal Full analogue circuit, warm, clear, smooth analogue delay so..
A high precision tuning micro pedal, can be accurate to 1 cent Works with most Electric or Electr..
﻿Mooer Black Secret Distortion pedal 2 Working Modes:Vintage/Turbo Vintage: A warm, smooth, vin..
﻿Mooer Blade Heavy Metal Distortion pedal 3 Working Modes: Lo Boost/Boost Off/Hi Boost Lo B..
Classic blues overdrive sound characteristic Full metal shell Very small and exquisite True bypas..
﻿Mooer Cruncher Distortion pedal A high gain distortion sound with powerful mid frequency True..
Mooer E-lady Flanger Pedal Classic analogue flanger sound with filter mode and oscillator effect..
﻿Mooer Ensemble King Chorus pedal Pure analogue chorus sound Level Depth and Rate controls True by.. 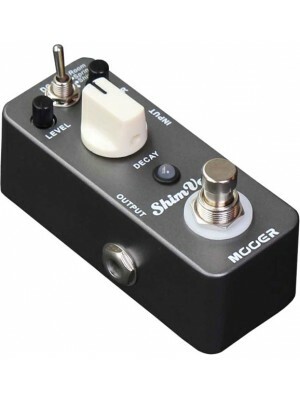 Wide adjustable range auto wah effects 3 different peak modes Full metal shell Very small and exq.. 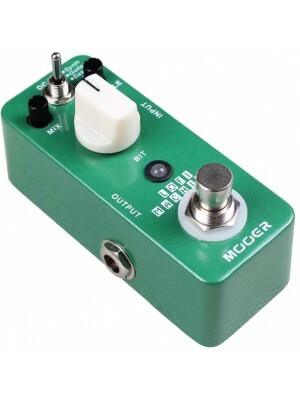 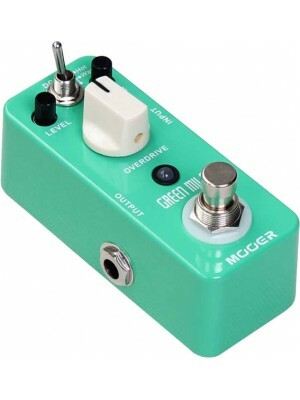 Smallest guitar graphic equalizer pedal in the world Frequency Centers: 100Hz, 250Hz, 630Hz, 1.6k..
﻿Mooer Green Mile Overdrive pedal 2 Working Modes:Warm/Hot Warm: Reconstruct a warm tube drive ..
﻿Mooer Hustle Drive Distortion pedal Ultra wide dynamic range and extraordinary open tube-like driv.. 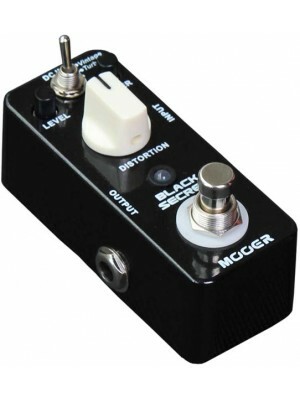 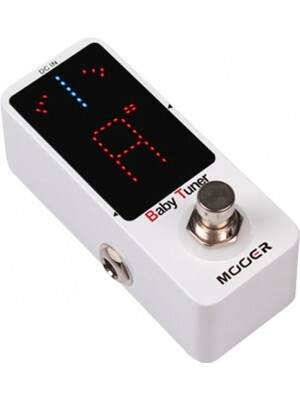 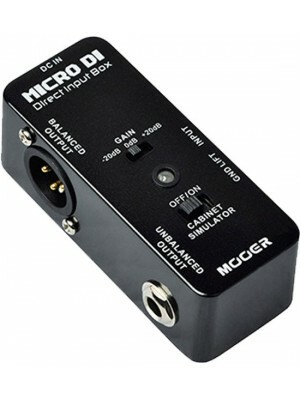 Wide range sampling rate/depth reducing effects 3 modes for using guitar, bass, synth or sound play.. 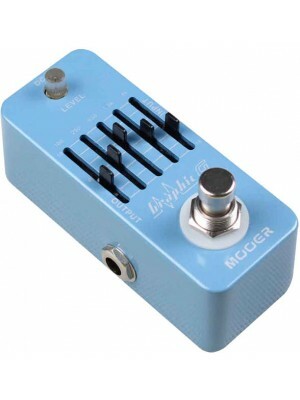 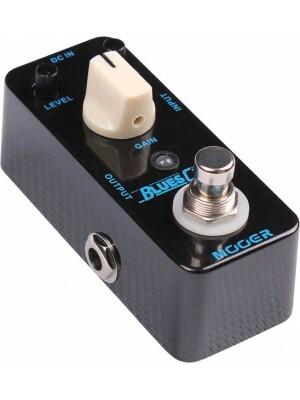 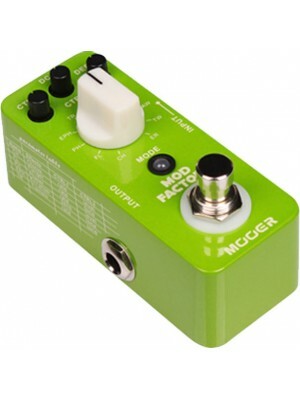 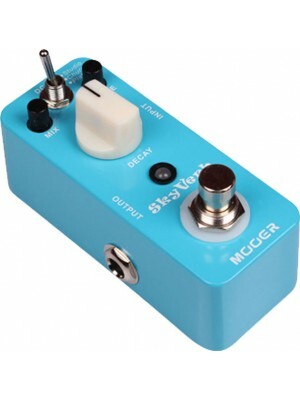 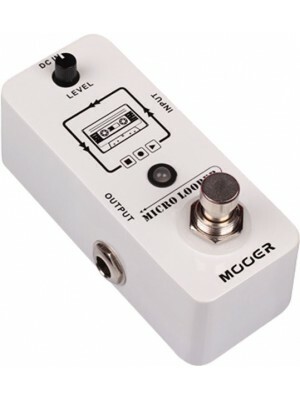 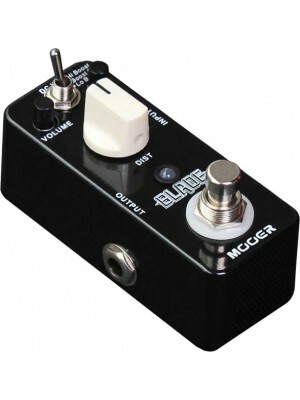 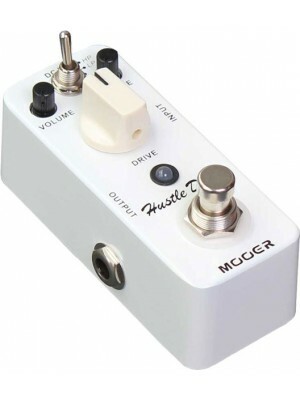 Product Features Smart direct input box with ultra low distortion, it quietly transfers the soun..
MOOER MICRO LOOPER has up to 30 minutes of recording time and unlimited overdubbing times. 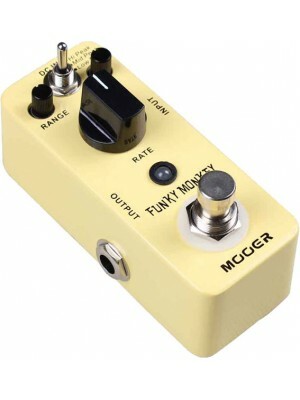 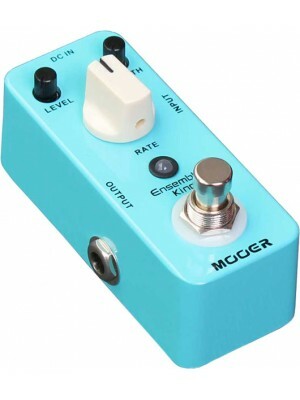 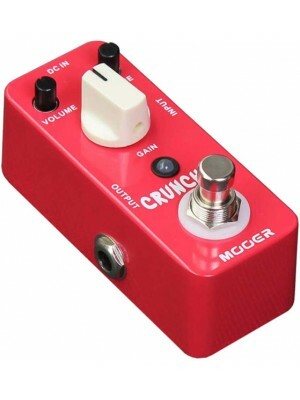 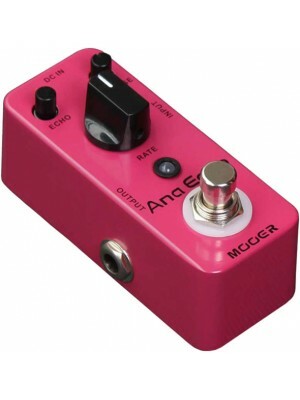 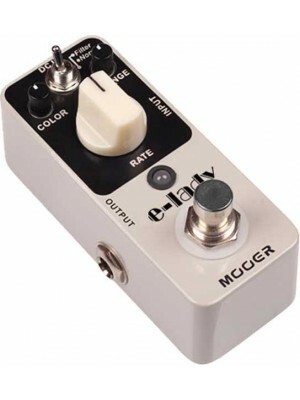 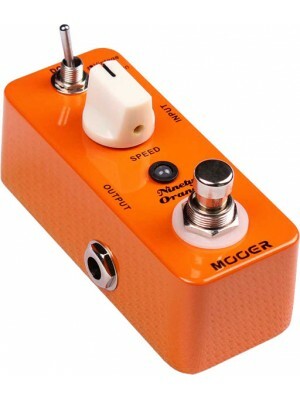 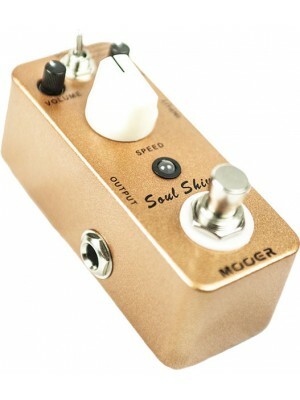 Feat..
11 kinds of classic modulation effect Using 32bit high performance DSP chip， Each tone is compar..
﻿Mooer Ninety Orange Phaser pedal Full analogue circuit, warm, deep, rich phasing tone 2 Working.. 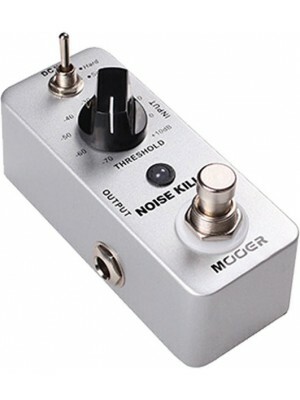 Noise Gate 2 Working Modes: Hard/Soft Hard: Provide hard effect of noise reduction. 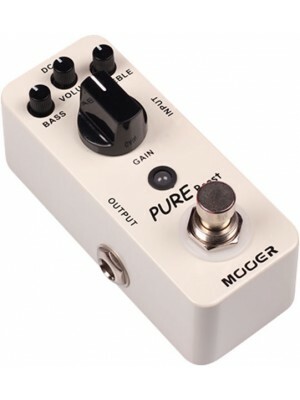 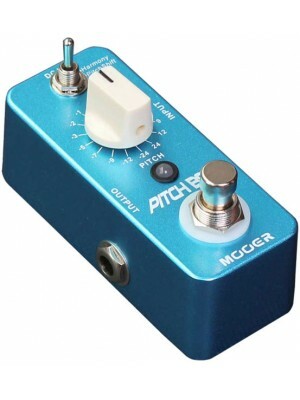 ..
﻿Mooer Pitch Box Harmony Pitch Shifting pedal 3 Effects Modes: Harmony, Pitch Shift, Detune Harm..
Mooer Pure Boost 20db+ clean boost with ±15db 2 band EQ Full metal shell True bypass Dimensi..
﻿Mooer Shim Verb reverb pedal 3 Reverb Modes: Room, Spring, Shimmer Room: Different sized true ..
High quality digital reverb pedal , using a 32 bit fixed point DSPchip Three reverb modes: Studio/..
Mooer Soul Shiver multi modulation pedal Classic 60s sound, which takes you into a retro psych..